Did you ever experience you computer running slow, the Internet tabs and windows freeze? The problem might be with ‘unnecessary data’ stored on your computer. When you browse different sites, open attachments and download different things from the Internet, cookies, temporary Internet files and other data may clog up the system and you need to clean it once in a while to free some disk space and make your computer run faster. This is just as important for your computer as routine maintenance for your car and luckily, you don’t need to spend a lot of money, there’s a free easy-to-use solution – CCleaner by Piriform. Some other features of CCleaner are safer browsing, registry clean-up, program uninstallation, start-up programs disablement and deletion of system restore points. 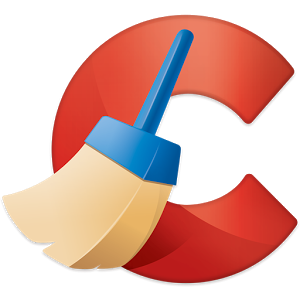 CCleaner is available for both, PC and Mac. How often should you run the CCleaner? 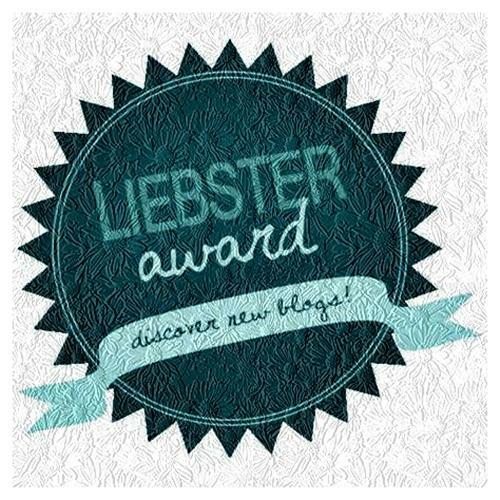 – The answer depends on what you do on the web, but in general once a month should be enough. Don’t run it everyday, because your web pages will load slower then.